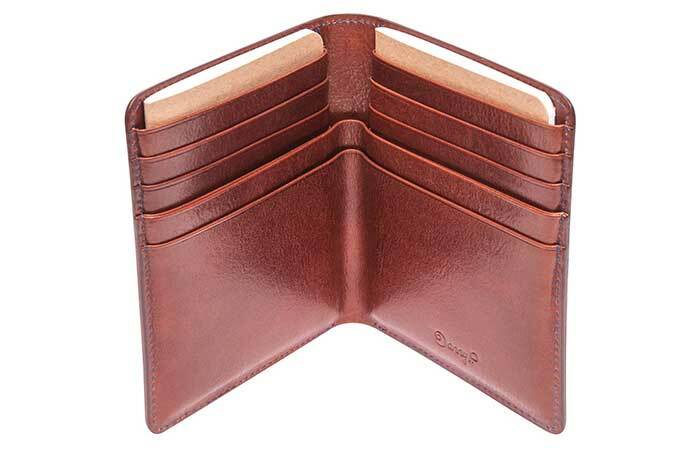 How many of you own a wallet specifically for traveling? Not many people I bet. Danny P. who we’ve featured before for their leather wallet with iPhone case have designed a beautiful passport wallet specifically with travelers in mind. 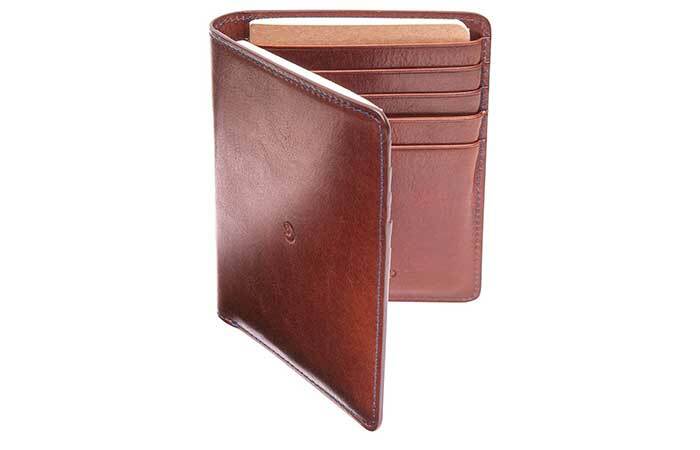 Danny P. has done a really good job designing this bi-fold style passport wallet, first off it’s made from very high quality fine Italian leather, it’s immediately noticeable by eye and by touch. Like other products from Danny P, the passport wallet is handcrafted and is likely to serve you for a lifetime. Getting into the specifics, it has 2 slots for your passport and another one for travel notes (travel notepad included with the wallet), 6 credit card and ID slots and 2 separate cash slots to help you separate between local and foreign currency. An extra feature offered by Danny P. is getting the wallet initialized, great idea if you’re thinking of gifting someone. 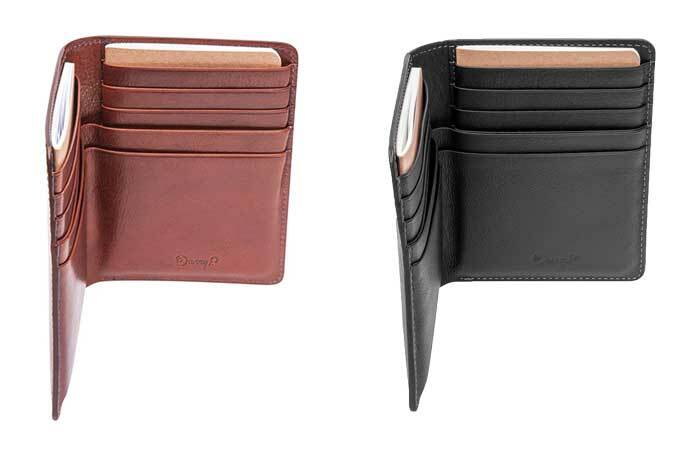 You need to be organized when traveling, with the passport wallet you’ll be well organized and trendy at the same time. 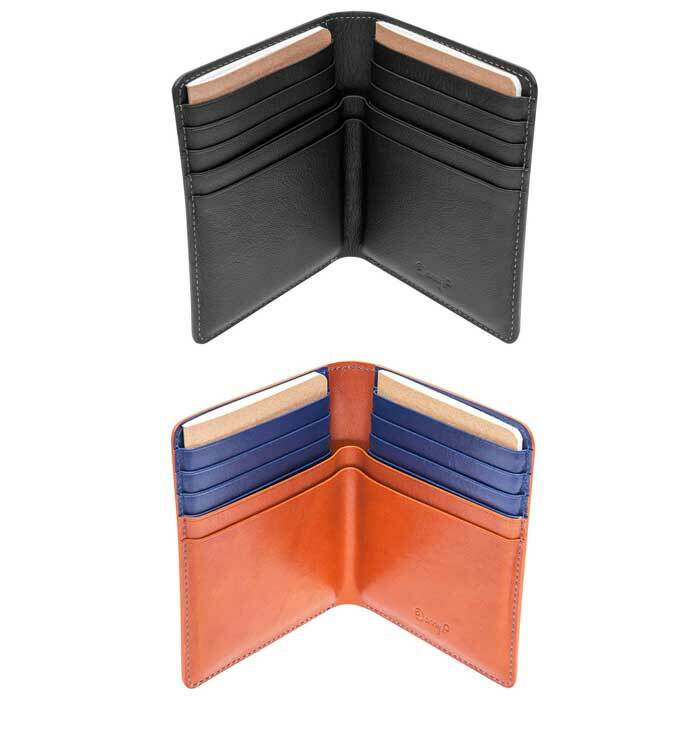 Offered in 3 colors, black, dark brown and brown/blue it measures 5.39 x 4.29 x 0.55 in (137x109x14 mm).